Happy Chanukah from us here at KlezFactor! 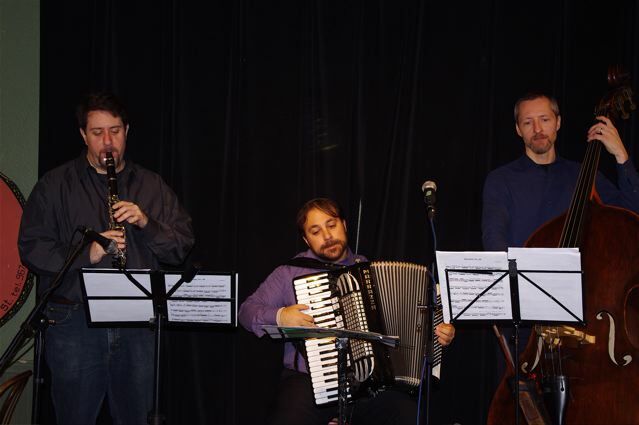 We’ve been busy over the past few weeks with our show at the Tranzac a couple of weeks ago and the Mike Anklewicz Klezmer Trio performance at the Free Times Cafe this past Sunday! We’ve also done some recording the amazing singer Ekaterina, who sings with Protokult and Meden Glas. 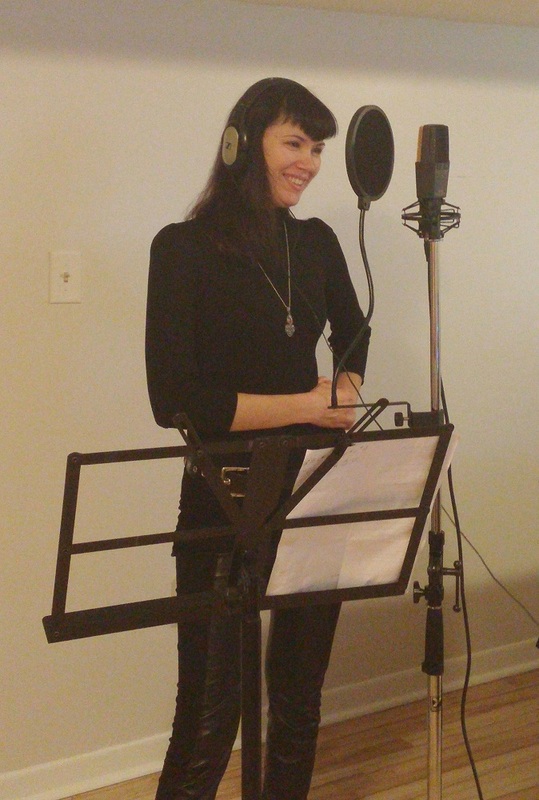 Ekaterina recorded some vocals for a track from Europa and it sounds fantastic! We’re wishing everyone a Happy Chanukah and terrific holiday season! You’ll be able to see and hear more of KlezFactor and the Mike Anklewicz Klezmer Trio in the new year! ← Previous Previous post: KlezFactor Returns to Toronto! Next → Next post: New Audio Clip! Live from Prague!